In May, Metrolink officials approved a promotional discount to increase ridership in San Bernardino. 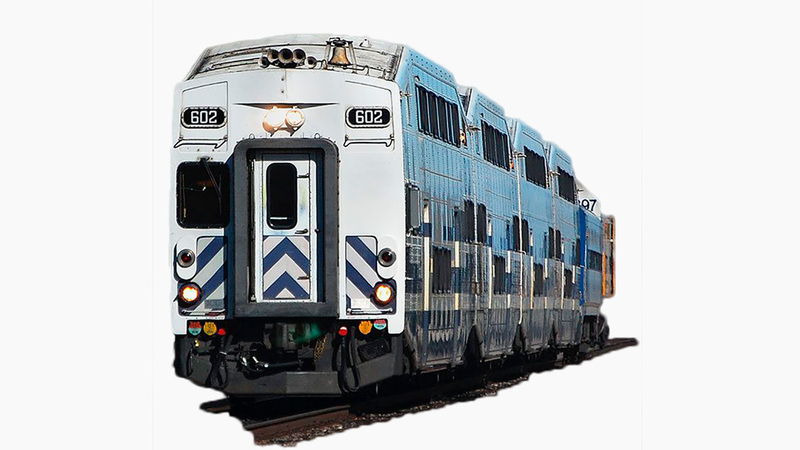 The 25 percent discount went into effect July 1 and was available to passengers on all San Bernardino Line fares. The promotional discount achieved the desired outcome by gradually increasing ridership. It attained an eight percent increase in August, which expanded to a 10 percent increase in September over the same periods last year. The discount effort was the result of a joint initiative between the San Bernardino County Transportation Authority (SBCTA) and the Los Angeles County Metropolitan Transportation Authority. The fare reduction was not an aberration, it is modeled after other discount programs already in use by the computer rail system. For example, riders who use the Perris Valley Line have enjoyed a similar fare reduction since December 2016. In January the transportation agency announced the Perris Valley Line discount could continue indefinitely. The San Bernardino Line makes several stops between Rialto and L.A. Union Station. Stops along the way include Fontana, Rancho Cucamonga, Upland, Montclair, Claremont, Pomona-North, Covina, Baldwin Park, El Monte and Cal State Los Angeles. With the current discount a one-way ticket from San Bernardino to Union Station costs $9.94 compared to the regular fare rate of $13.23. The discounts allow students, seniors and members of the military to save even more, with discounts up to 50 percent. The current discount only applies to fares where the beginning and ending stations are located on the San Bernardino Line. In addition, tickets and passes with transfers do not qualify for a discount. Also, although the discount did not apply to the weekend day pass, those who purchased Metrolink’s 7-day or monthly passes also enjoyed the lower rate. The six-month promotional discount is scheduled to expire December 31, 2018. Earlier this week however, transportation officials were scheduled to meet and discuss an extension of the discounted fares. More information about Metrolink is available online at www.metrolinktrains.com.